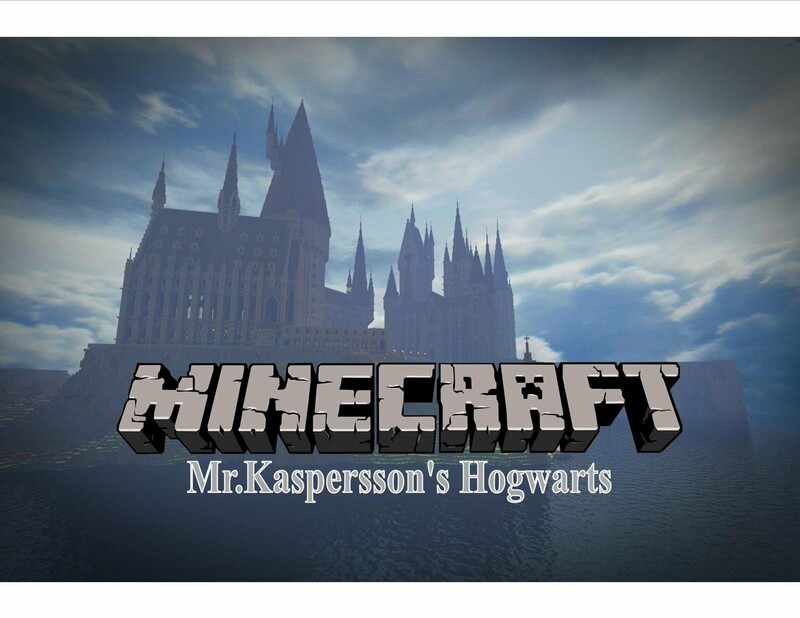 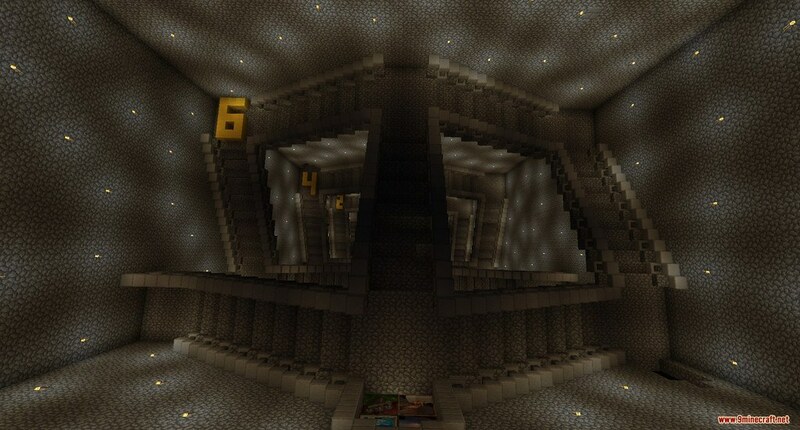 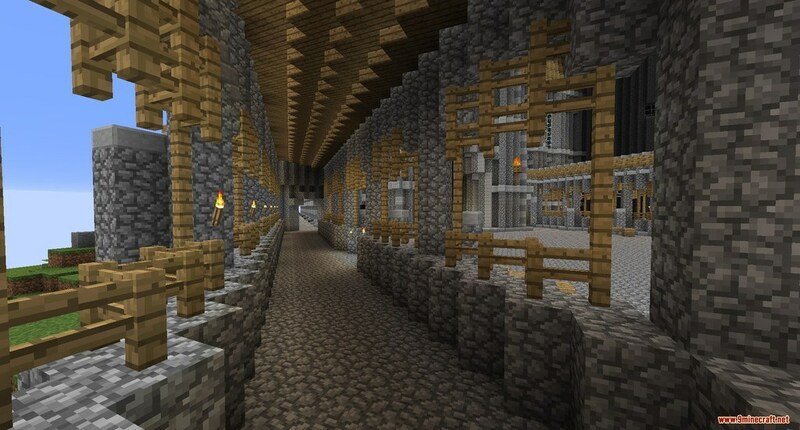 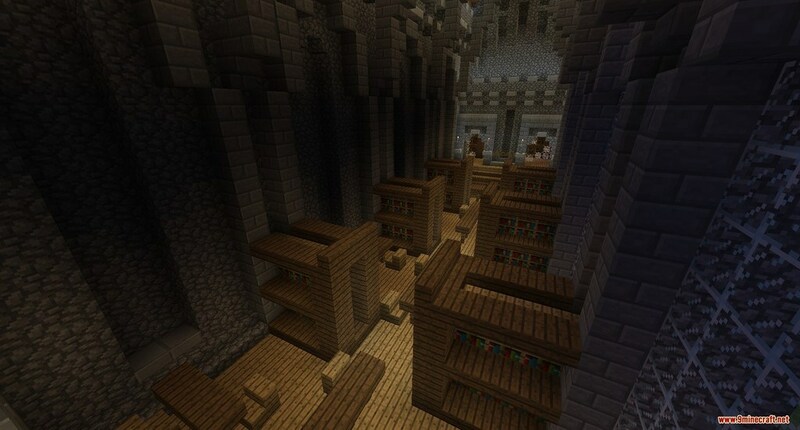 Mr. Kaspersson’s Hogwarts Map 1.12.2/1.11.2 for Minecraft is a map created by Mr. Kaspersson. 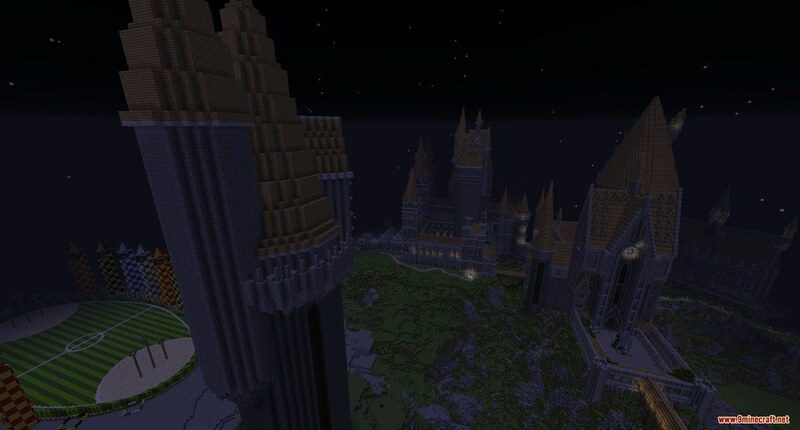 This map based on the famous trilogy of Harry Potter as it takes place at the school in the movies, “Hogwarts” itself. 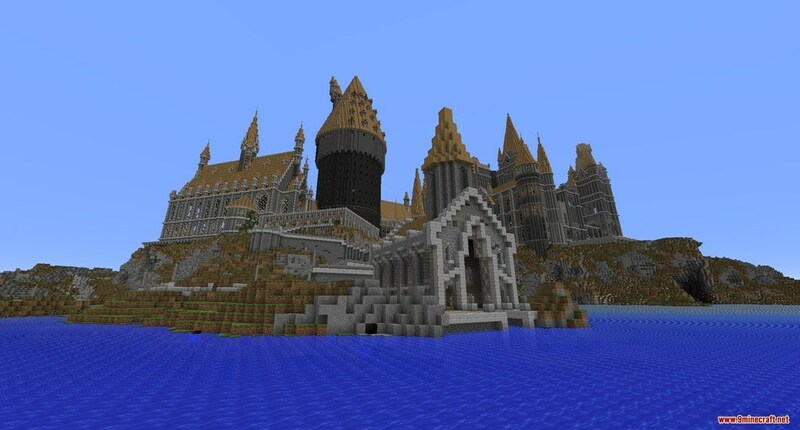 You will be brought to Hogwarts, school of witchcraft and wizardry, see Hogwarts exteriors, Owlery exteriors, Transfiguration classroom, Charms classroom, the long gallery, Moaning Myrtle’s bathroom, boathouse, Gryffindor’ common room, Hagrid’s Hut, the Chamber Of Secrets, and et cetera on this map, as correct as the movies. 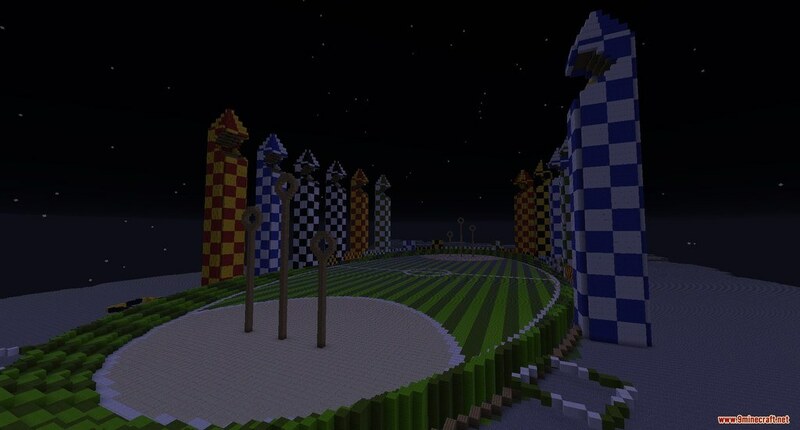 You can also see Quidditch Pitch, where the famous wizard sport takes place. 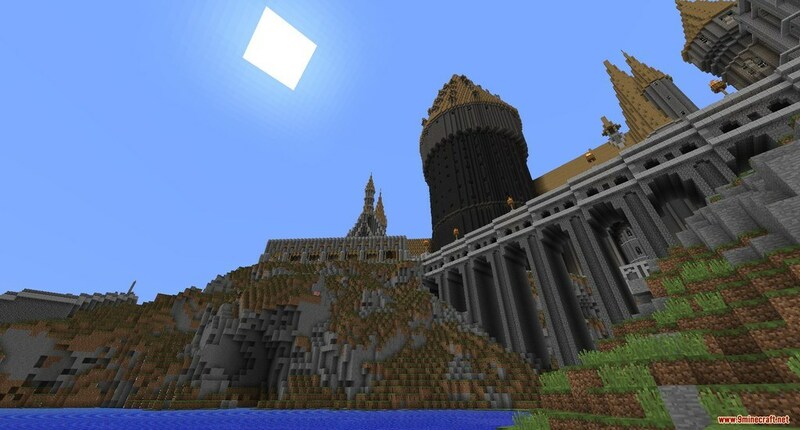 This map will be the best Hogwarts map you ever see. 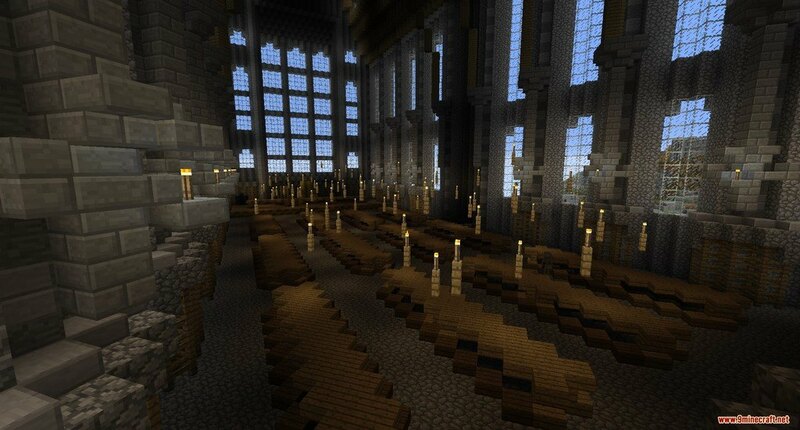 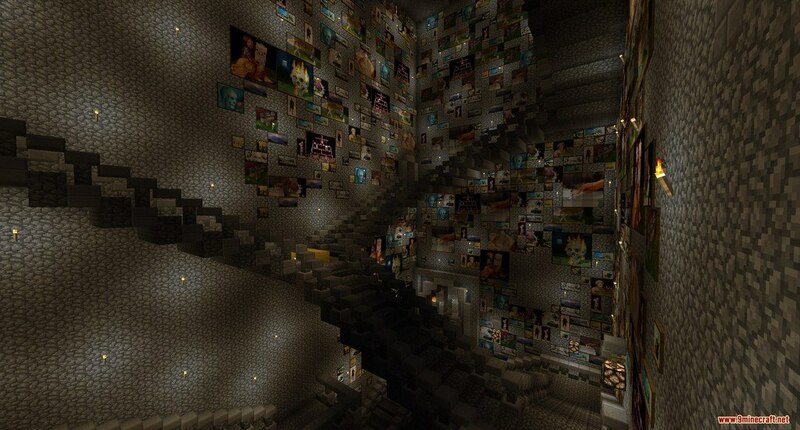 For better experience, we suggest you use John Smith Legacy resource pack. 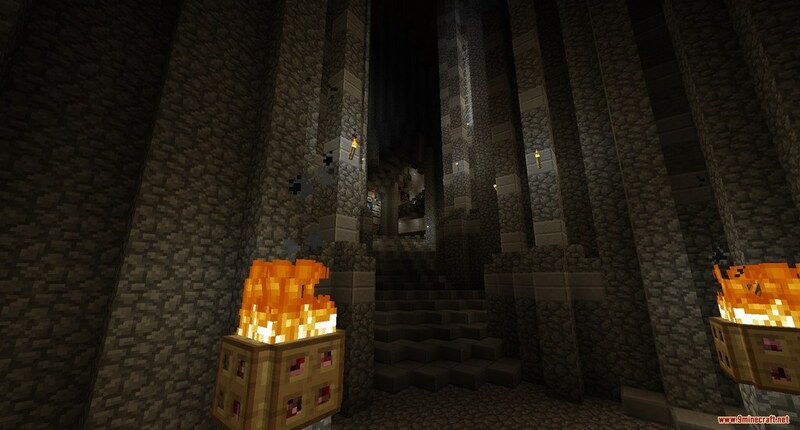 You could also use Chocapic13’s shaders mod for the best experience if you have a good graphic card.